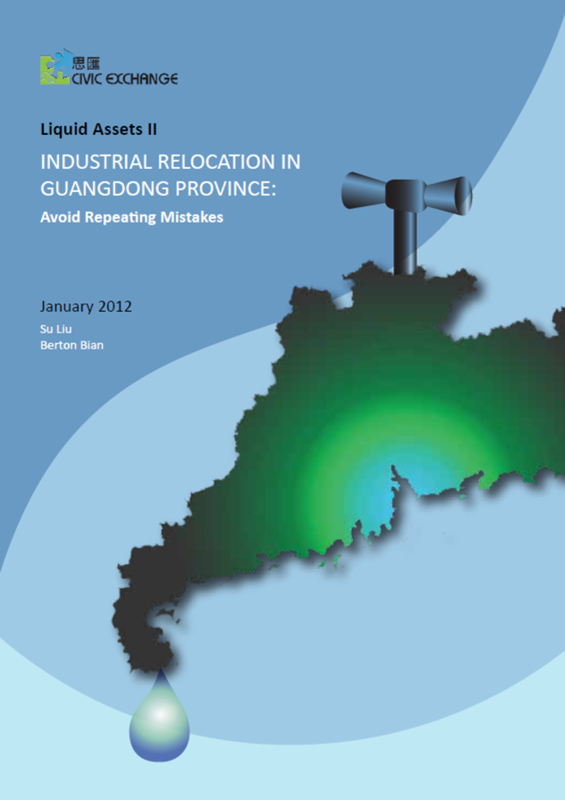 In January 2012, Civic Exchange published a report on the implication of industrial relocation in Guangdong. To download the report, click on the link above. Water is fundamental to all aspects of life. Hong Kong and Guangdong share the water’s sources that feed our economic and social activities. The continuing industrial transformation of Guangdong impacts the entire South China region. 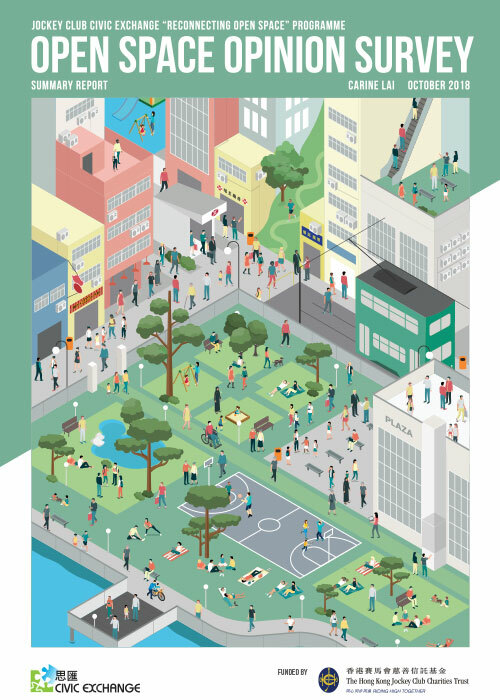 This research paper examines the implication of industrial relocation in Guangdong, the environmental risks involved, and how Guangdong and Hong Kong can collaborate to move forward.